CIRCUS 1903 is rated 4.6 out of 5 by 25. Rated 5 out of 5 by Dave 124 from Circus 1903 Loved it. Not normally a show person but myself wife and 20 year daughter thought it fab. Show master was excellent and left feeling very satisfied we had been entertained. Rated 5 out of 5 by Iley from Excellent entertainment Thought this event might be just for children, but how wrong we were. This was wonderful entertainment for all ages. All performers were very talented, and provided laughs,gasps,and thrills. 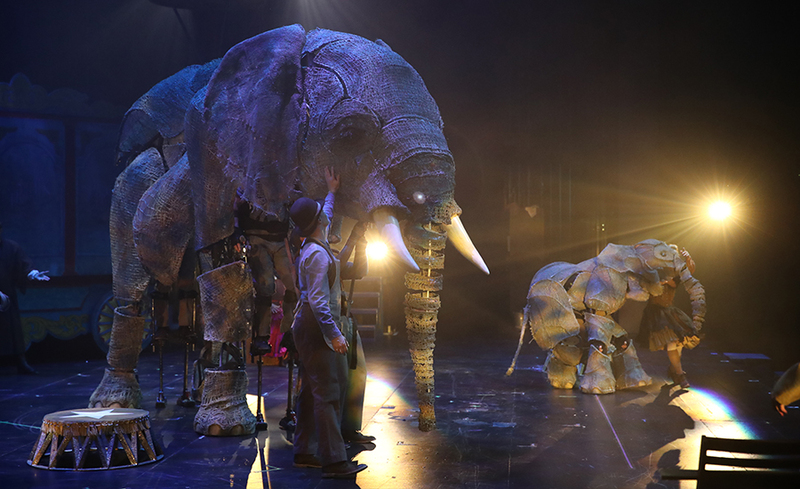 Rated 5 out of 5 by Janie Mc from Brilliant evening for all the family A fabulous show, real wow factor, held together by a brilliant ringmaster. Children aged 7 and 8 kept talking about it all the way home. Rated 5 out of 5 by Sally49 from A real family treat! My husband, daughter, daughter-in-law and grandson went with me to this show and I’m it sure who loved it the most! 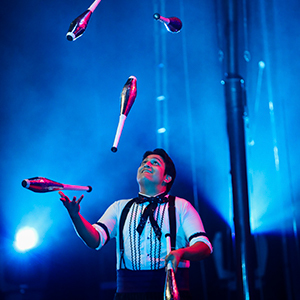 My husband loved the ringmasters quick wit and skill at getting us all involved, my 4 year old grandson loved ‘the man with the knives, and ALL the balancing, flying, and ‘scary stuff’, whereas the girls loved the juggling, acrobatics and balancing. There was something for everyone!